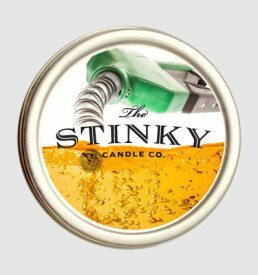 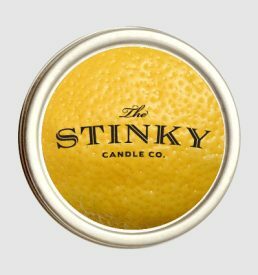 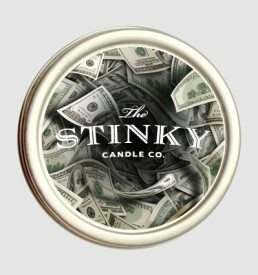 Chlorine Candle (4 oz) - Stinky Candle Co.
For those strange people who think that the only good part of going swimming is the chlorine smell, this is a dream come true. 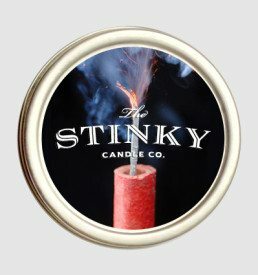 Hang up your towel, light this candle, and think about what on earth must be wrong with you. 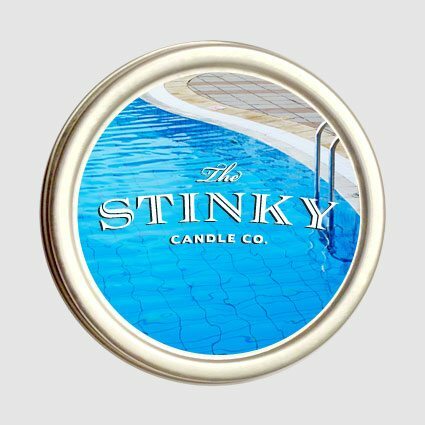 Reminds me of summer swim lessons, canon balls of the high dive, and belly flop contests.